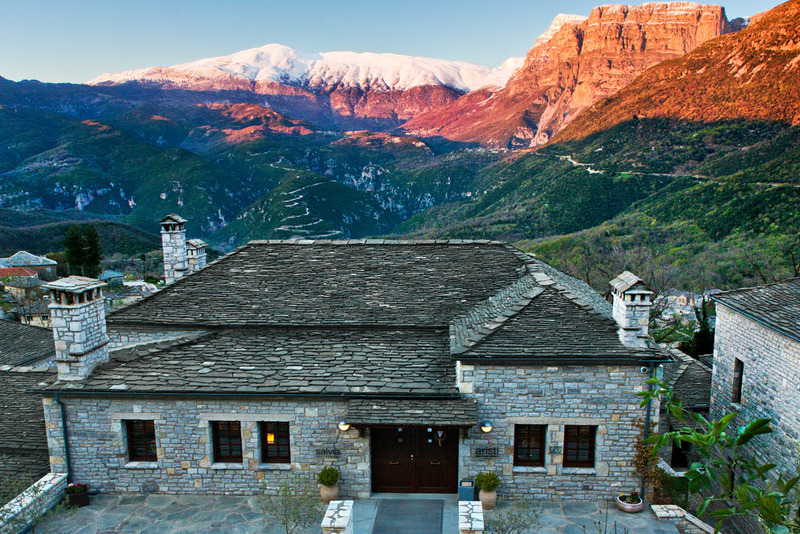 Zagori is a mountain area in the heart of Epirus, with 47 traditional villages and altitude 500m and 2.000m altitude. The mountain range of Timfi covers the largest part of Zagori. Deep valleys, gorges, steep mountain slopes, streams, rivers, alpine lakes, forests and alpine meadows alternate in a landscape of wild and unspoilt beauty. The stone bridges in Zagori are approximately 60, all built between the 18th and the 19th century and many of these bridges are preserved in excellent condition and are visitable. Vikos Canyon is the most impressive and famous natural monument of Zagori. 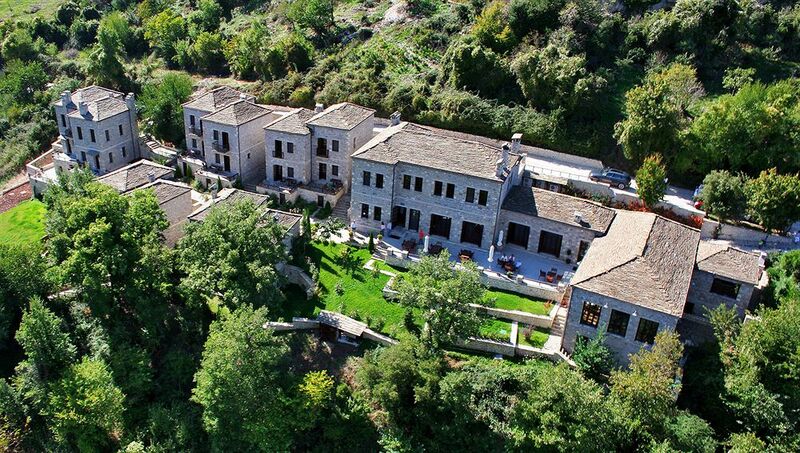 Aristi (the conference venue) is a village in the Western Zagori and is one of the most famous of the entire Zagori area. Built at a height of 650m above sea level, it is known for its scenic views and rich nature. It is ideally situated for a visit to the Vikos and Aoos gorges, the Voidomatis river and the villages of Papingo, Ano Pedina, Dilofo, Monodendri, Bourazani and the Mastorochoria group of villages in Konitsa area. Apart from the excellent architecture someone will be impressed by the imposing church, the picturesque cobbled streets, the old fountain and the traditional coffee house at the main square of the village.